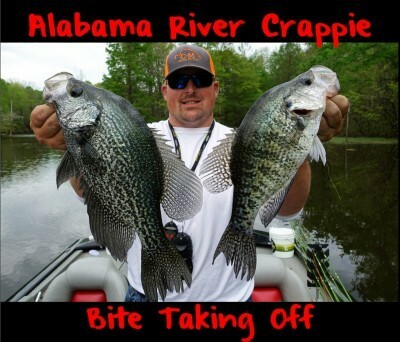 Most anglers don’t fish for crappie in the summer on Santee Cooper. In fact, in several days of fishing this week we didn’t see another angler targeting crappie. Plenty of catfish and bream anglers were battling the heat and dodging thunderstorms, but the crappie anglers stopped at us. Fortunately, we caught lots of slabs during a time when most Low Country anglers pass on targeting them. While we spent a few days targeting catfish too, when chasing crappie we focused on the major creeks. If you are a local there’s a good chance you know where brush piles are. Meanwhile, others can find them with good electronics. Crappie are tight to the brush this time of year. I’d recommend starting in the larger creeks where houses are. Because anglers who live in those houses don’t want to travel far to fish they place brush piles close to their homes. With good electronics the piles won’t be hard to find. 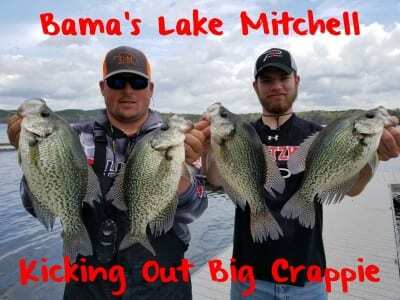 There are lots of them and plenty of crappie on them. 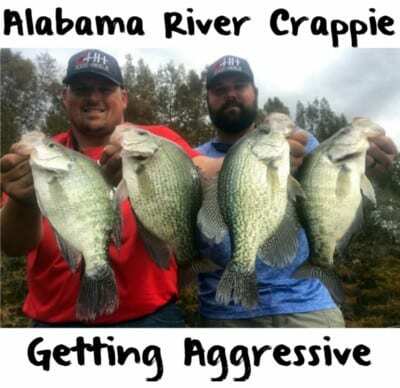 This time of year you’ll catch crappie from eight to 16 inches. You’ll catch a lot of 10-11 inch fish. We caught fish up to two pounds this week. On Monday when we filmed Pautzke Outdoors we boated more than 40 crappie and released them all. Meanwhile, you might have to work hard to get them to bite because the water is in the mid eighties and it’s so hot outside. If you are catching mostly small fish keep moving and fishing different piles until you find the quality of fish you want. There’s big fish around, but they don’t necessarily want to bite. You need to work hard to catch the bigger fish. Some fish are shallow, but I like to fish 12 to 20 feet of water this time of year. The best time is in the morning or the afternoon. Normally, on sunny days they’ll be tighter to the cover, but on overcast days they’ll be closer to the top of the brush piles. Some days you have to bump the brush to trigger a bite and others they’ll be more aggressive. We tight lined over brush and used a slip cork this week. One of the keys to success is downsizing in the summer. That means fishing with a smaller hook, smaller jig and a smaller minnow. You’ll want to use four-pound test. I use 4-pound Bass Pro Excel, a No. 4 gold Aberdeen hook and a live Chartreuse Fire Dye minnow. We fished regular and Fire Dye minnows. Most crappie were caught on the Chartreuse Fire Dye minnows. The smaller minnows worked much better. They didn’t want the larger minnows. This time of year in South Carolina smaller minnows can be tough to find because they are tough to keep alive in the heat. 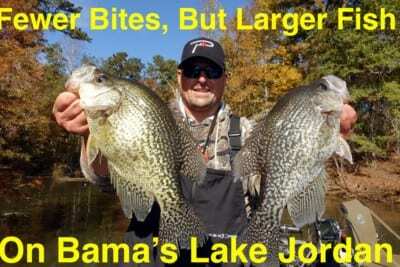 However, the crappie want those smaller ones. We even caught a nice blue cat on the chartreuse minnows while fishing for crappie. Editor’s Note: TC Lloyd formally operated Southern Angling Guide Service in Florida. 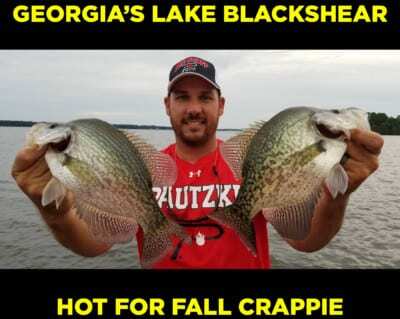 He will be guiding for crappie in South Carolina starting this fall. For more info on this guided trips please call 843-307-6678.